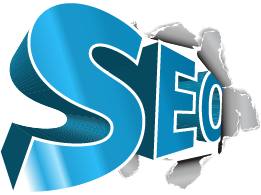 Fill out the form below to get a professional search engine optimization analysis of your website. SEO Company Guru will audit your website's current SEO state and present a customized SEO plan to take your website to the next level. 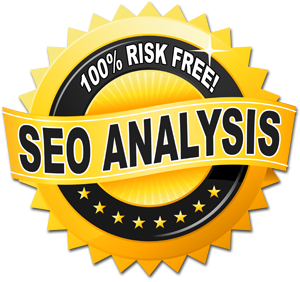 This free SEO report is regularly valued at $750 and there are absolutely no obligations!